Blood cancers, or haematologic cancers (e.g. leukaemia, lymphoma and myeloma), affect the production and function of blood cells and account for about one third of cancer cases in children and about one third of cancer deaths. As many blood cancers are rare, and healthcare practice varies across EU, a lack of data on relevant outcomes represents a challenge for clinicians, researchers, and decision-makers alike. The HARMONY project aims to use ‘big data’ to deliver information that will help to improve the care of patients with these diseases. Specifically, the project will gather together, integrate and analyse anonymous patient data from a number of high quality sources. This will help the team to define clinical endpoints and outcomes for these diseases that are recognised by all key stakeholders. Meanwhile the project’s data sharing platform will facilitate and improve decision making for policy makers and clinicians alike to help them to give the right treatment to the right patient at the right time. More broadly, the project will result in a pan-European network of stakeholders with expertise in this disease area. The project is part of IMI’s Big Data for Better Outcomes programme, which aims to facilitate the use of diverse data sources to deliver results that reflect health outcomes of treatments that are meaningful for patients, clinicians, regulators, researchers, healthcare decision-makers, and others. HARMONY will capture, integrate, analyze and harmonize anonymous patient data from high-quality multidisciplinary sources to unlock valuable knowledge on multiple myeloma (MM), acute myeloid leukemia (AML), acute lymphoblastic leukemia (ALL), chronic lymphocytic leukemia (CLL), non-Hodgkins lymphoma (NHL), myelodysplastic syndromes (MDS) and pediatric HMs. 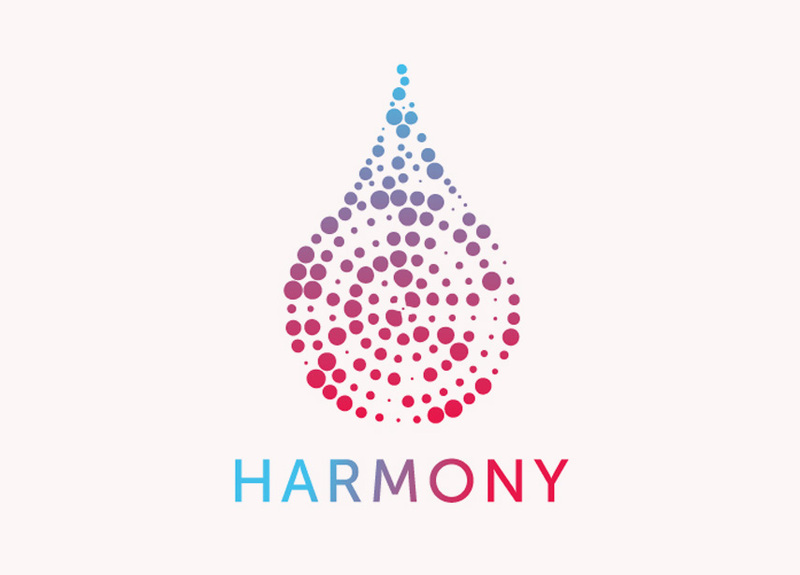 Building on pre-existing, long-lasting collaborations between Academic institutes and the pharmaceutical industry, the HARMONY project shall further advance HM management through a more efficient process of treatment development and rapid decision-making. The expected outcome will be better prognosis and quicker life-saving decisions, important for patients suffering from these hematological diseases.